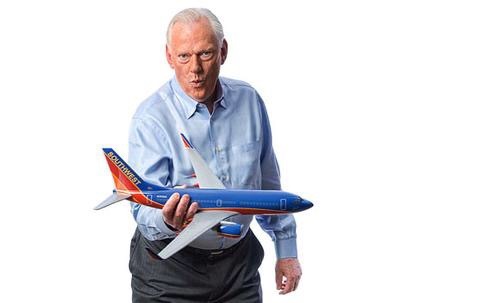 Herb Kelleher, founder of Southwest Airlines, always said (paraphrasing), “If I take good care of my employees, then they will take good care of my customers. My customers, in turn, will take good care of my shareholders”. It is really that simple.